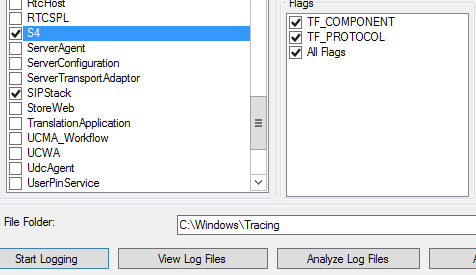 Lync 2013 Public Preview still contained the well known Lync Logging Tool (with the need to install Snooper via Resource Kit Tools to be able to decode logs). But there are good news – Logging Tools can be downloaded and installed separately and this package already contains Snooper so there is no need to separately install Resource Kit Tools anymore! 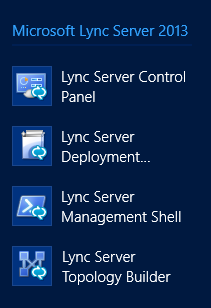 The download is called “Microsoft Lync Server 2013 Debugging Tools” and can be found here. This entry was posted in Lync, Uncategorized. Bookmark the permalink.